We give you a method of printing from a digital-based image directly to a wide variety of media. So, any design you can create on a computer can be transformed into a file and printed any size you like using laser or inkjet printers. 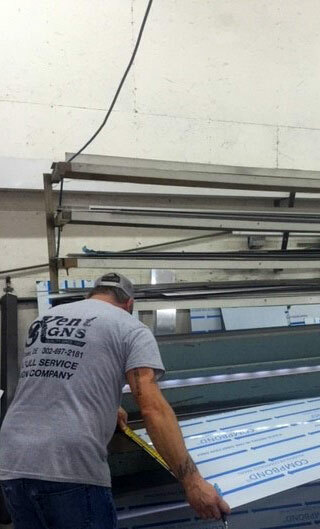 We never sacrifice quality with our print work because we understand the importance. The finishing of print material makes a big difference, so be sure to display your best for all to see. Transforming your ideas into a final product is an art that we take pride in perfecting. 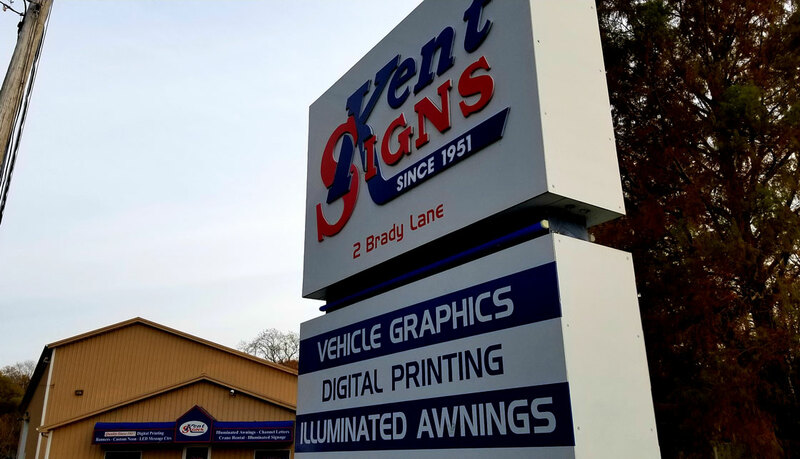 Take the next step for getting professional help from Kent Signs by requesting a free consultation call from our experts.